Viewable chess game Frank James Marshall vs Jose Raul Capablanca, 1910, with discussion forum and chess analysis features. Black d3 to d2, protection from h6? I am four pints in, so expect genious. 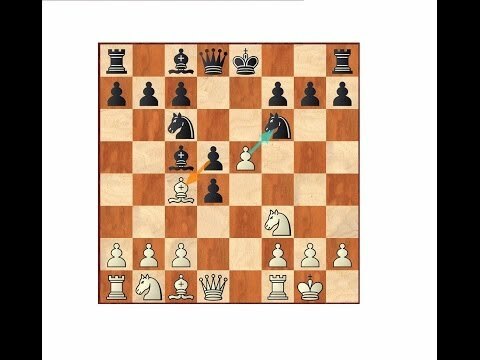 Black Pawn at D3 can move "safely" to D2, because Bishop at H6 protects the black pawn from white Knight at C4. If black Pawn at D3 reaches D1 it is promoted to officer, Knight, Bishop, Rock or Queen.